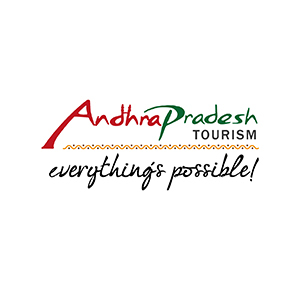 We would like to introduce ourselves as one of the well known travel agents in the name of TRAVEL - HOME located at Lawsons Bay Colony Visakhapatnam. 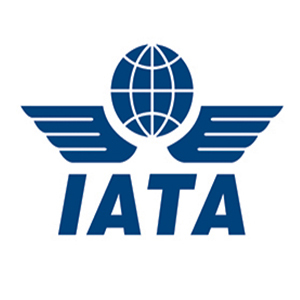 We are also one of the leading authorized Travel agents of IATA , active member of TAAI. 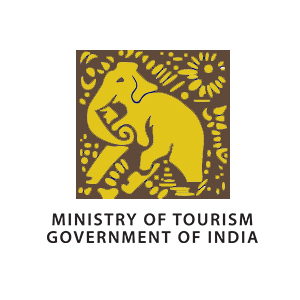 recognized by Ministry of Tourism, Govt. 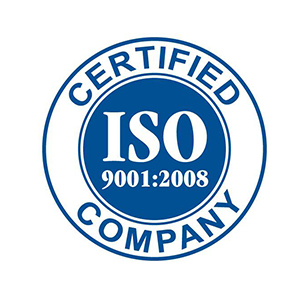 of India and an ISO 9001-2008 certified company (First travel agency in Visakhapatnam). We established in the year 1999 with a view to cater the needs of guests visiting Visakhapatnam with their utmost satisfaction. 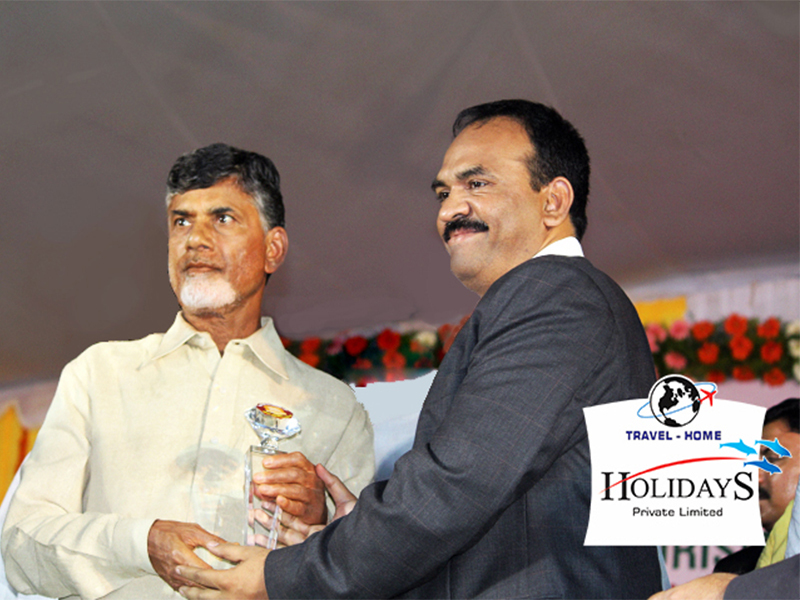 We have the reputation of being one of the most reliable travel agents in Vizag. 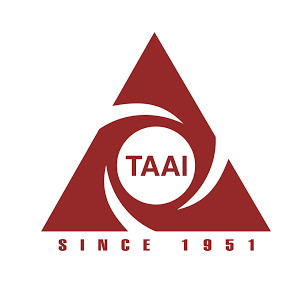 The company has earned vast reputation of promptly attending the requirements of our guests.